We are the only one selling 150 HIGH TF CF DA PA Blog Comments Backlinks on ACTUAL PAGES, not DOMAINS. Google has officially ended all websites PRs, so why are you still getting High PR links? Don't buy PR 0 Iinks.... Only buy Iinks with High TF CF DA PA ( and must be the actual page TF and DA). So give a BIG PUSH to your Google Rankings with these most powerful blog comments. 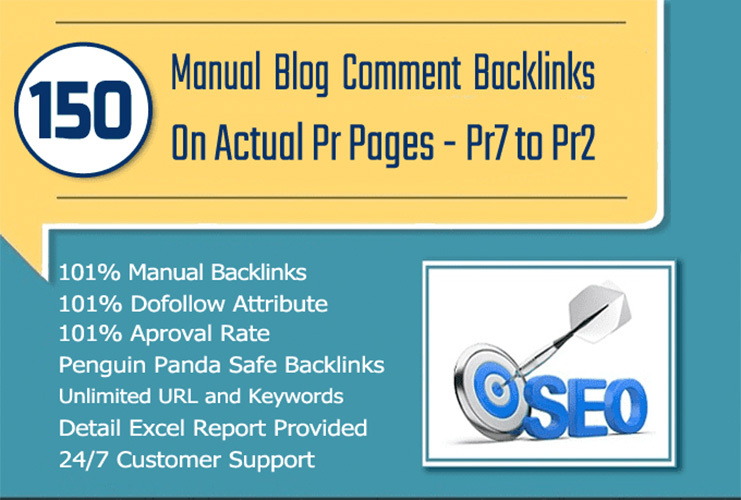 Although, you can get a lot more for less, but they are software made dead PR based backlinks. We only provide Manual service that is done by Real Humans because Google loves natural working. Just link you want to promote and keywords you would like to be tagged for. Good responsive service. Hopefully see results in good time. I'm a full time devoted web designer and internet marketer, covering Search engine optimisation as well as social media promotion. I run my own web design agency in High Wycombe...Read moreI'm a full time devoted web designer and internet marketer, covering Search engine optimisation as well as social media promotion. 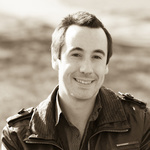 I run my own web design agency in High Wycombe with 10 years experience. Return on investment is very important to me, I don't sell our clients services for the sake of it. I build sites that perform both visually as well as in search engines to gain our clients the all important traffic they need. See www.CyberSushi.co.uk for more info & client testimonials. Description: Running of the Dreams Beds website including all design updates and online marketing activity. Covering SEO, Social Media and Email marketing.